Last week we had a whole school focus on anti bullying as part of anti bullying week. The theme this year was “All Different. 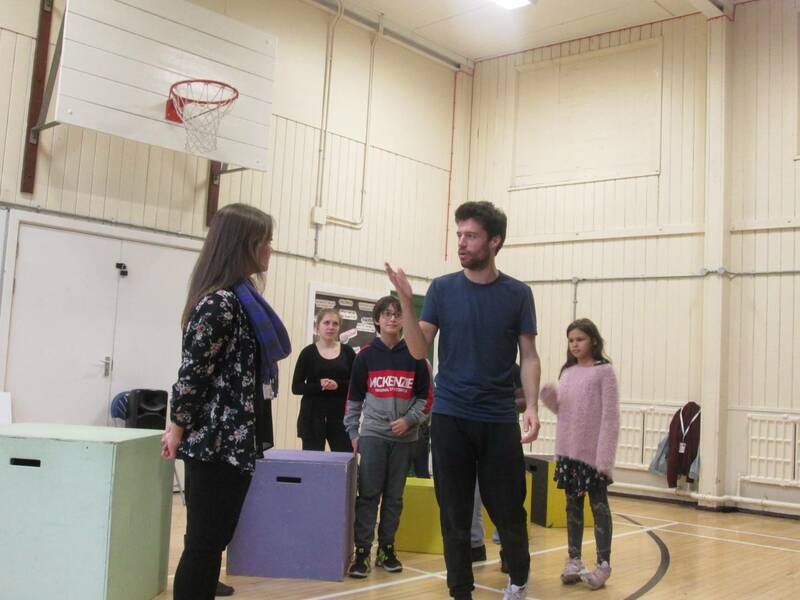 All Equal.” Children enjoyed special assemblies deliver by Soren Bennick’s The Power of One™ which is bullying-proofing performance for primary school children. The set for the Power of One consists of a series of boxes that fit inside each other like a Russian egg. Each box is a different colour: green, purple, yellow, and white, representing the different roles in the bullying process. Following the colour scheme of the boxes, the actors put on a green mask when they play the Bully, a purple mask when they play the Target, and a yellow mask for the Bystander. The highlight of the performance is when a volunteer from the audience looks into the Power of One box (which contains a mirror) and sees himself/herself! This leads to the audience taking the Power of One anti-bullying oath and the conclusion of the performance.